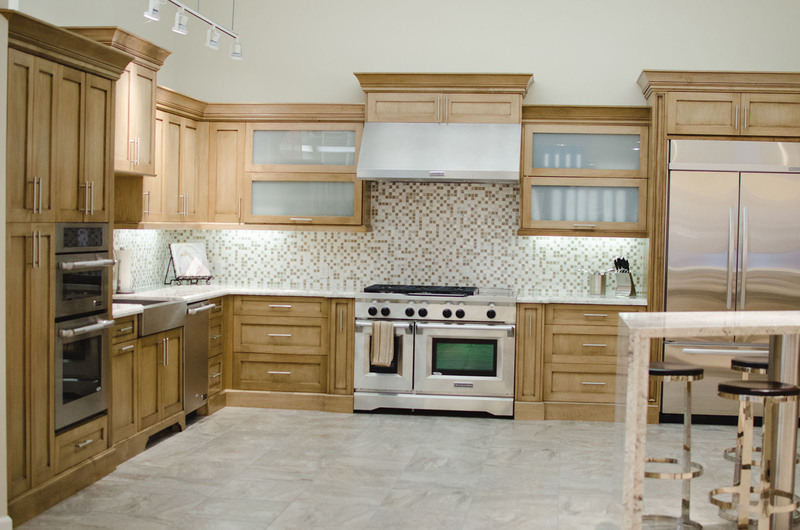 The Design Studio by William Lyon Homes offers an all-inclusive experience. Professional design consultants assist in the creative process from start to finish. 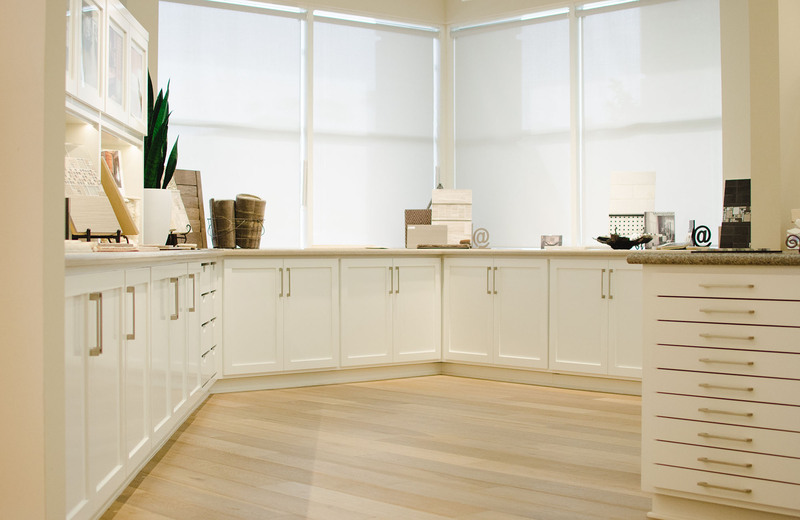 One-on-one design appointments facilitate building relationships and sharing experiences. 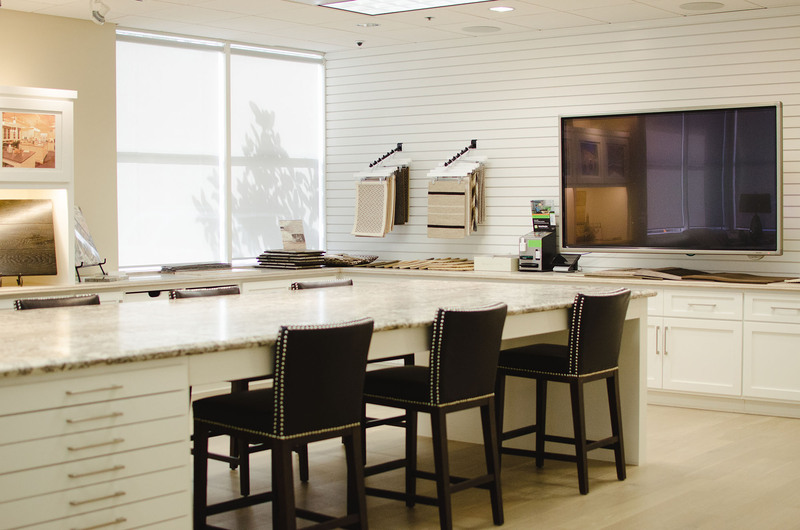 The spacious showroom is stocked with all of the samples necessary for homeowners to personalize their new homes to their taste, lifestyle and priorities. The Design Studio turns vision into reality.